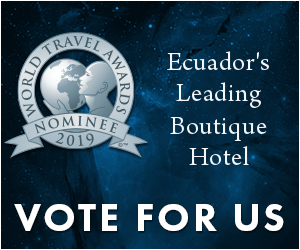 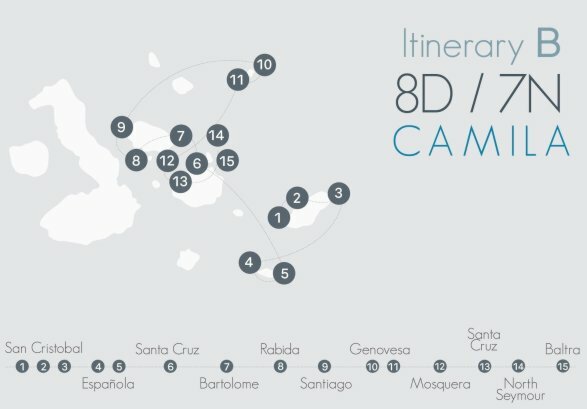 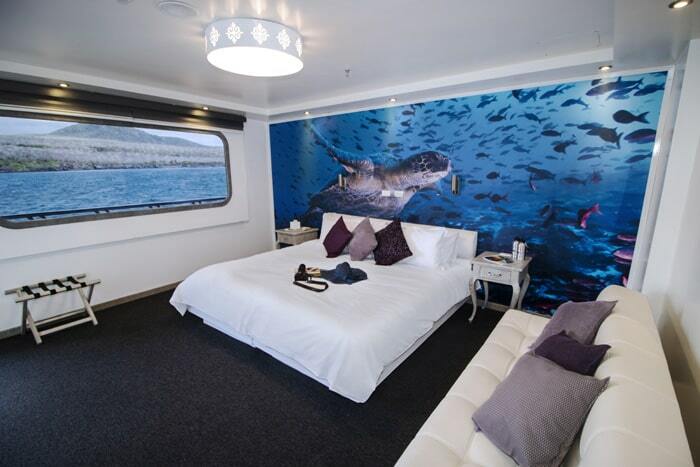 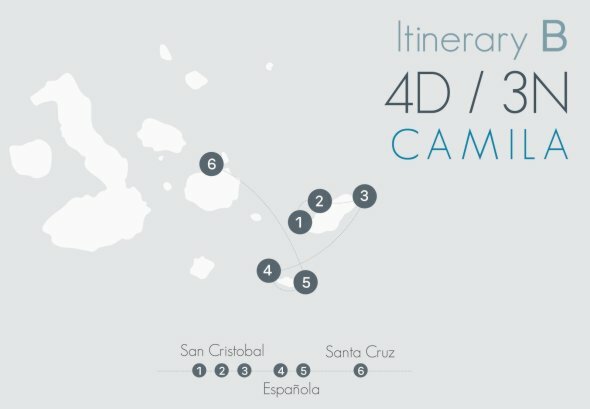 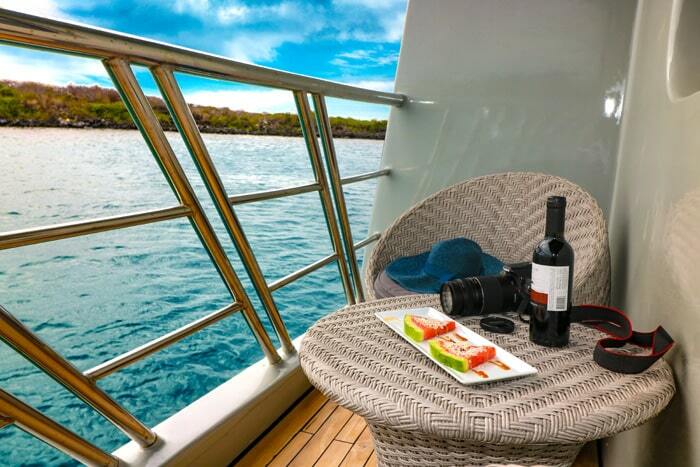 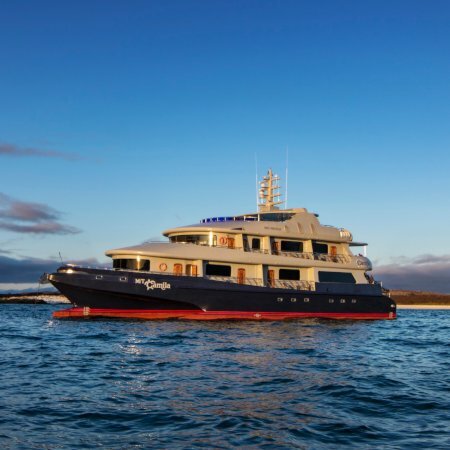 Launched on May 2018, Camila is the most modern trimaran cruising the Galapagos. 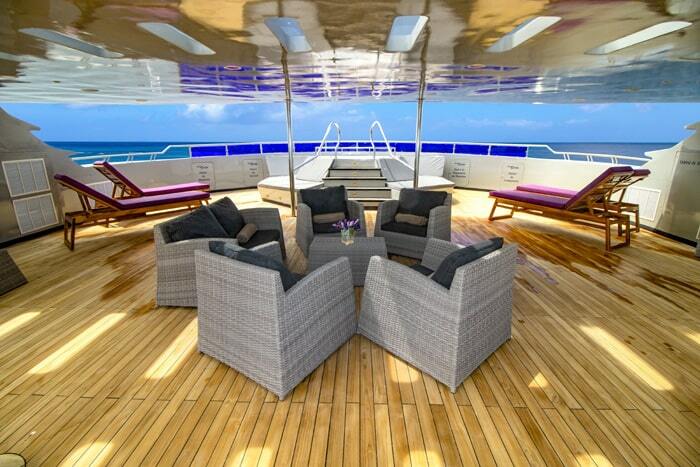 With an speed of 11 knots, it remains highly stable and silent, not to distract its guest from their dream vacation. 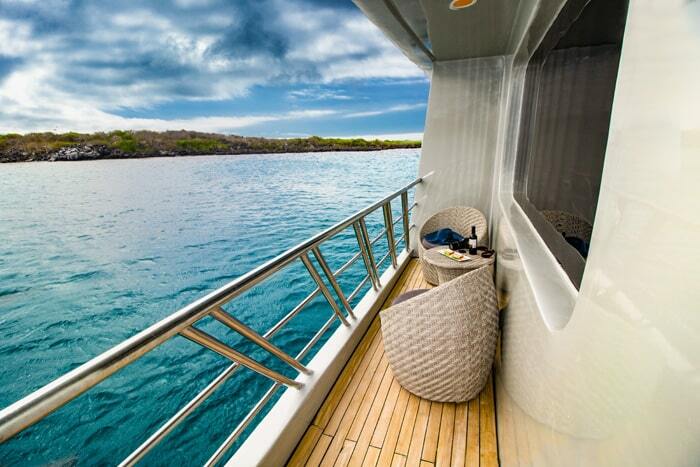 It has capacity for 16 passengers distributed in eight double or twin cabins, each with private terrace and bathroom. 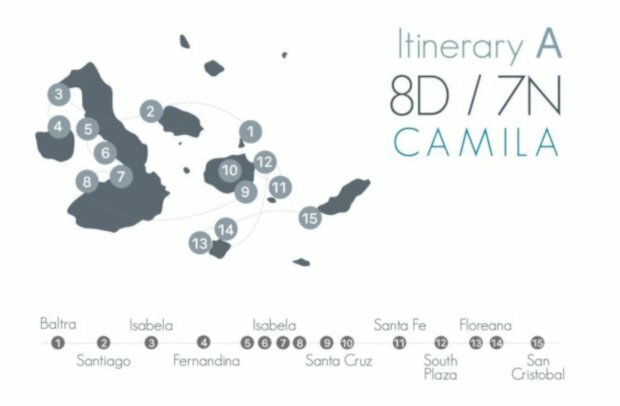 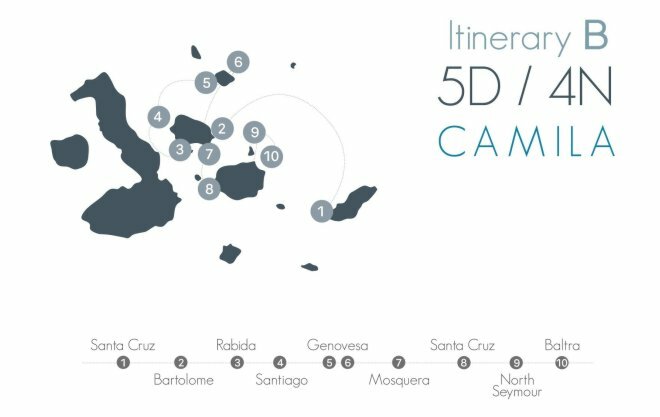 Camila’s itineraries focus on small areas of the archipelago, offering snorkeling, hiking and glass bottom kayaking. 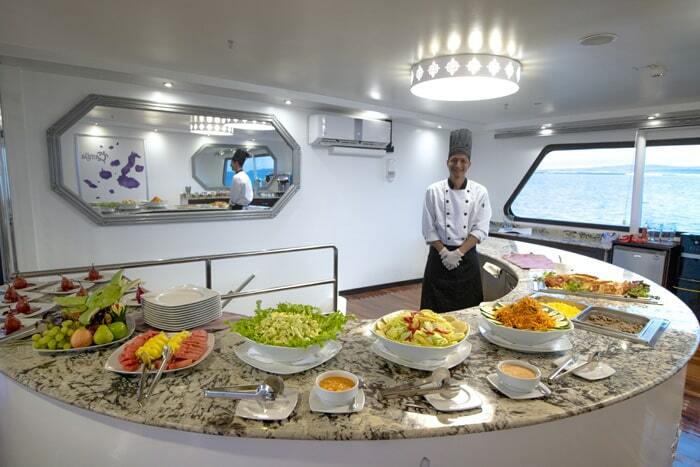 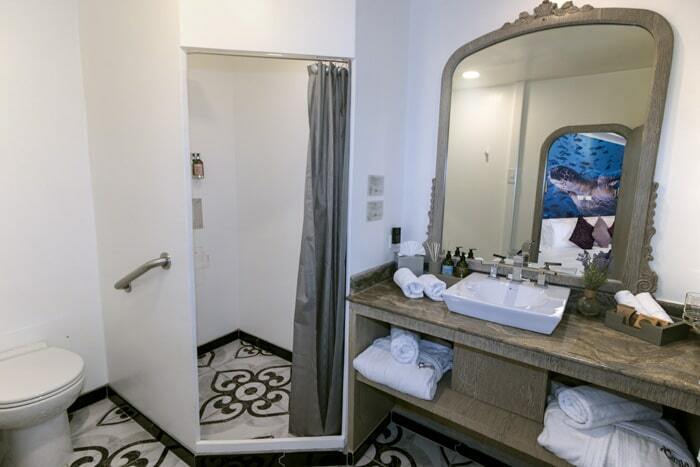 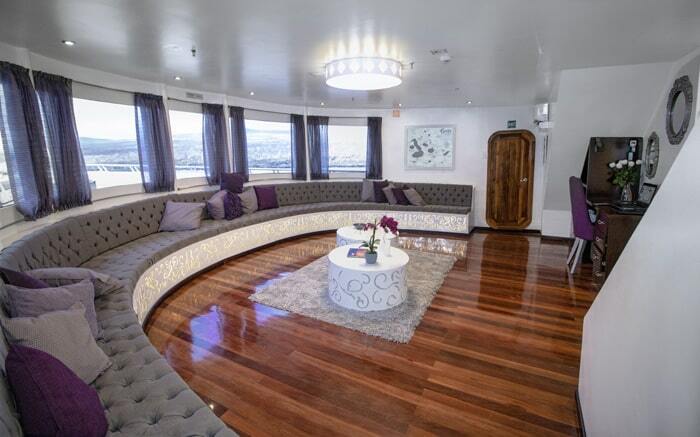 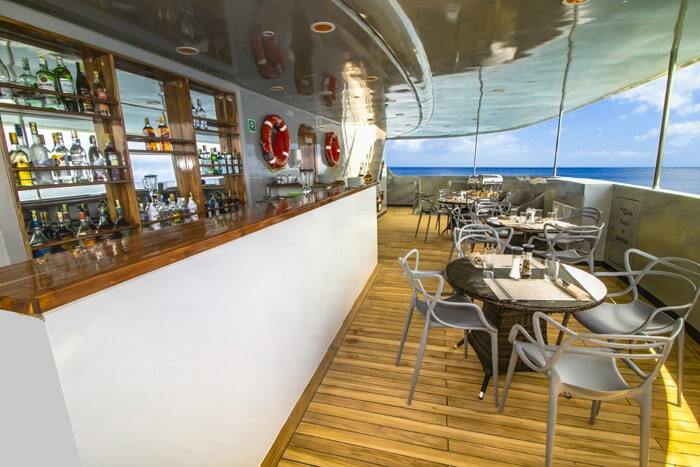 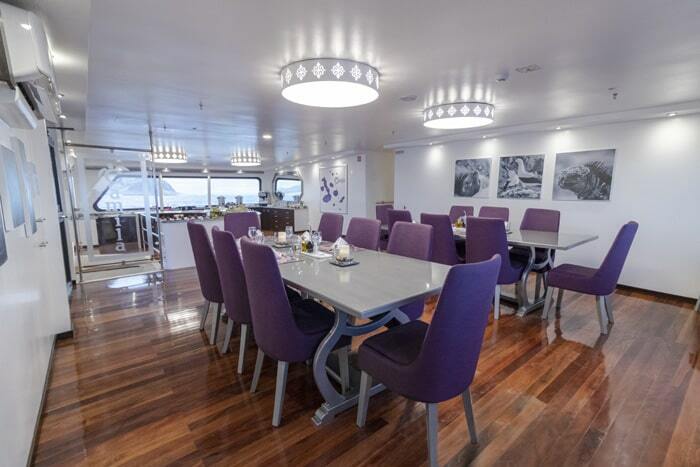 Also features buffet, al-fresco dinning, bar, and jacuzzi + sundeck.